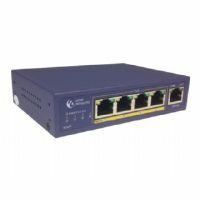 The XS716T 10-Gigabit Ethernet Smart Managed Switch brings the second generation of 10-Gigabit Copper switching to SMBs. 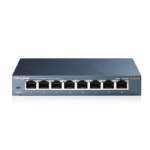 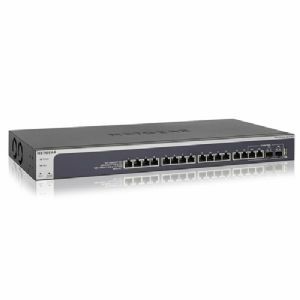 The XS716T is a powerful Smart Managed Switch that includes 16 ports of 10-Gigabit connectivity (16 copper with 2 shared combo copper/SFP+ Fiber ports). 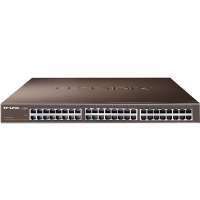 NETGEAR's 10-Gigabit Smart Managed Switches are purposely designed as a cost-effective way to provide 10G connections to 10G-capable servers and NAS (Network Attached Storage) systems. 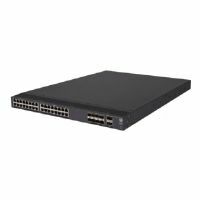 The XS716T provides comprehensive L2+/Layer 3 Lite features (including IPV6 management) allowing SMB customers to deploy virtualization, cloud-based services and applications like VoIP, video streaming and IP surveillance, which require higher reliability, speed, and performance. 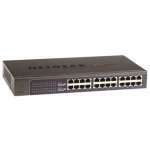 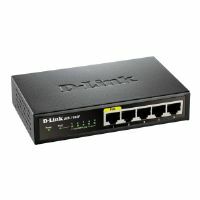 It can be used at the "center of a small business network" or as an aggregation/access switch in a larger organization. 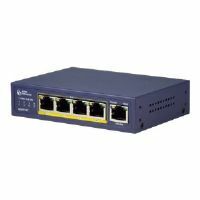 The XS716T is ideal for smaller workgroups that need high-bandwidth for sharing, collaborating, editing, and publishing high-density content like video or animation.